01.09.2016. Monza, Italy. 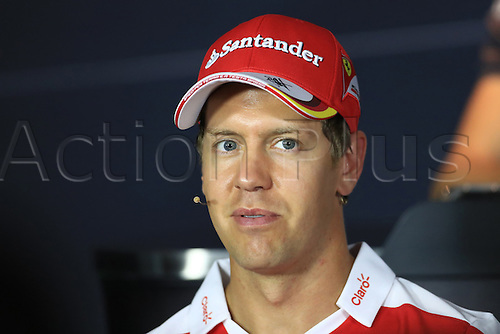 Formula 1 Grand prix of Italy, driver arrival and press conference day. Scuderia Ferrari – Sebastian Vettel.